The First Okinawa Karate Tournament is not only dealing with Karate-Do but with Kobudo too. 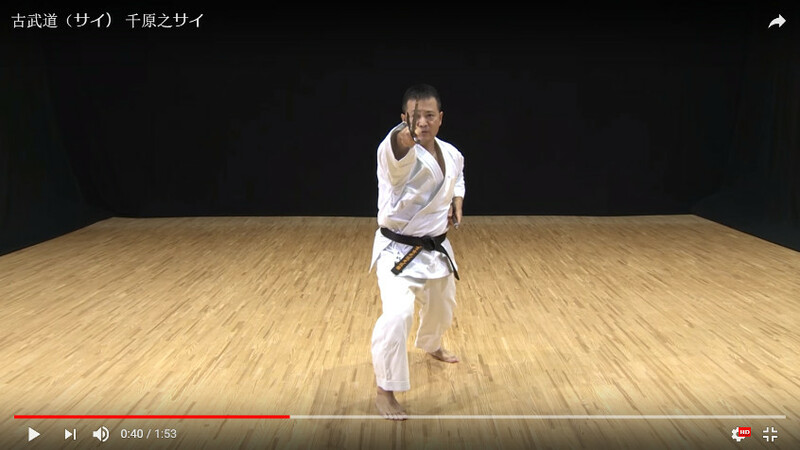 In the same frame of Karate Kata explanation you will find on the Tournament Official Channel the presentation of the different katas accepted for the Tournament. At this time there are only 2 weapons accepted : The Bo (棒) and the Sai (釵) – for more details please have a look on Boshiken Kobudo Chapter. You will find below the key ones.